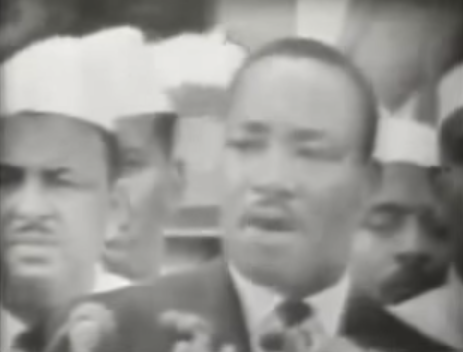 Why is Martin Luther King’s “I Have a Dream” speech so powerful, more than 50 years later? "The four words 'I have a dream' have become shorthand for Dr. King’s commitment to freedom, social justice and nonviolence, inspiring activists from Tiananmen Square to Soweto, Eastern Europe to the West Bank" (Kakutani). Why do you think that is? "Bet You Didn't Know: March On Washington". History.com. N. p., 2014. Web. 18 Dec. 2014. Kakutani, Michiko. 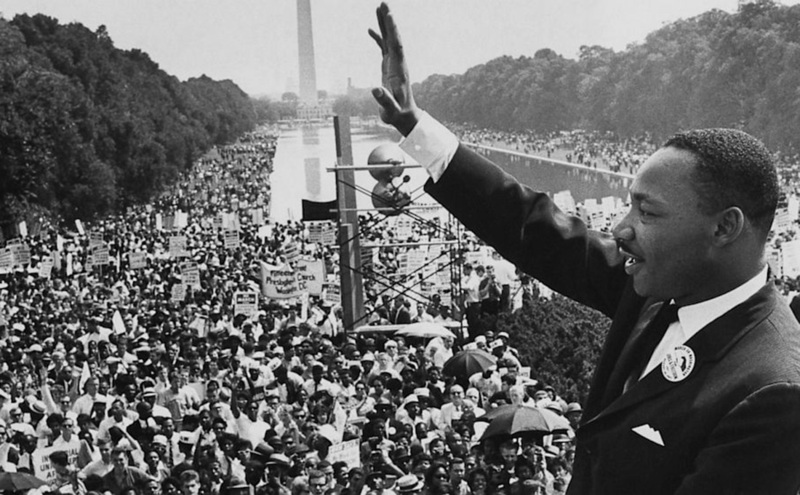 "The Lasting Power Of Dr. King’s Dream Speech". Nytimes.com. N. p., 2014. Web. 18 Dec. 2014. King, Martin L., Jr. "I Have a Dream." Speech. Lincoln Memorial, Washington, D. C. 28 Aug. 1963. YouTube. "Martin Luther King, Jr. I Have A Dream Speech". 28 Aug. 1963. Web. 18 Dec. 2014.